Proudly Servicing our Clients needs in Commercial, Institutional & Residential environments. Our goal at this website is to provide you with useful information about our company that we hope makes it easier for you to do business with us. ITAGE Design Group is a design and build firm translating our clients ideas and concepts into solutions that WORK . 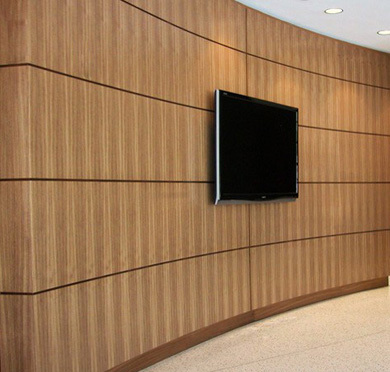 We specializes in the custom fabrication, meet deadlines and guarantee our workmanship. With care and attention to detail we proudly install our projects. ITAGE Design Group is fully insured and can supply insurance certificates upon request.